What a great location with tons of parking space available! 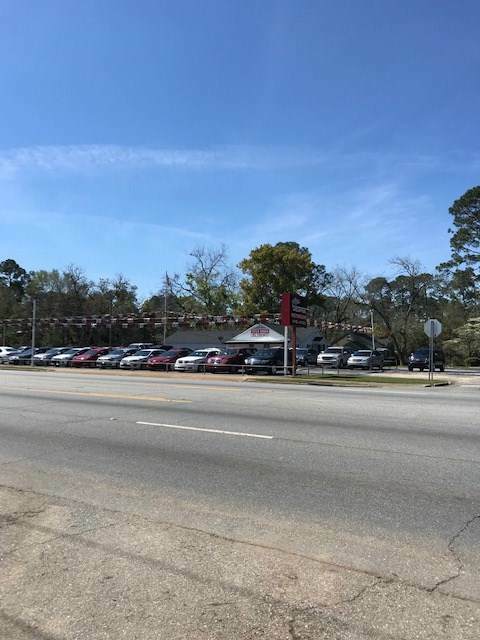 This long time established business is located on a corner lot on one of Albany's busiest main roads with over 24,000 traffic count per day. 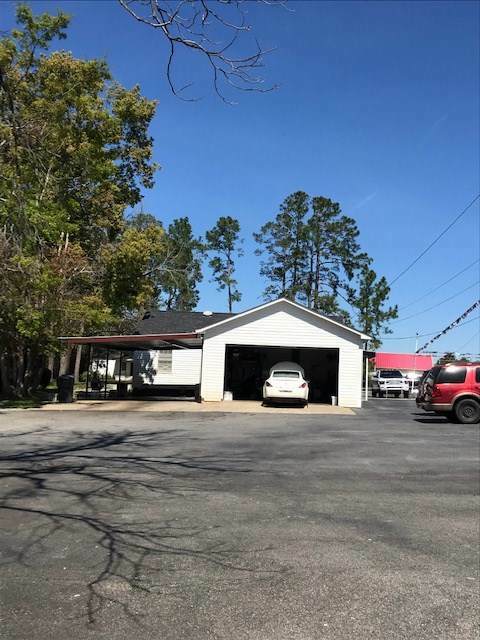 Not only do you get a building with five offices, two baths, a conference room, a detail shop with double garage, carport, and a new roof, but also included is a house with 3 brms, and 1 bath, located directly behind the business at 1104 Seventh, which is all on ONE ACRE. This is a popular and convenient location with restaurants, doctor's offices, and new construction nearby. 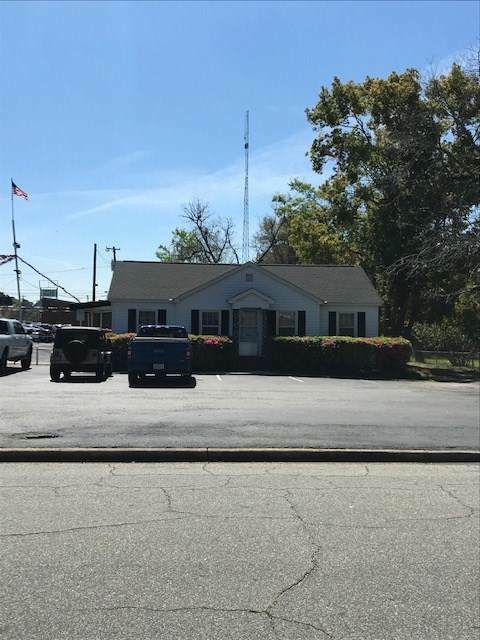 This is a perfect spot to build a convenience store, restaurant, retail store, or move in to the existing buildings, plus have a home or rental income. Listing provided courtesy of Ralph Paustian of Southern Pines Realty, Inc.